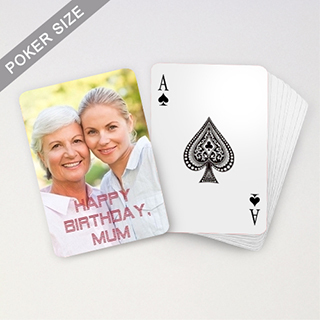 Personalize a deck of playing cards as a gift for celebration each as in birthday, anniversary. 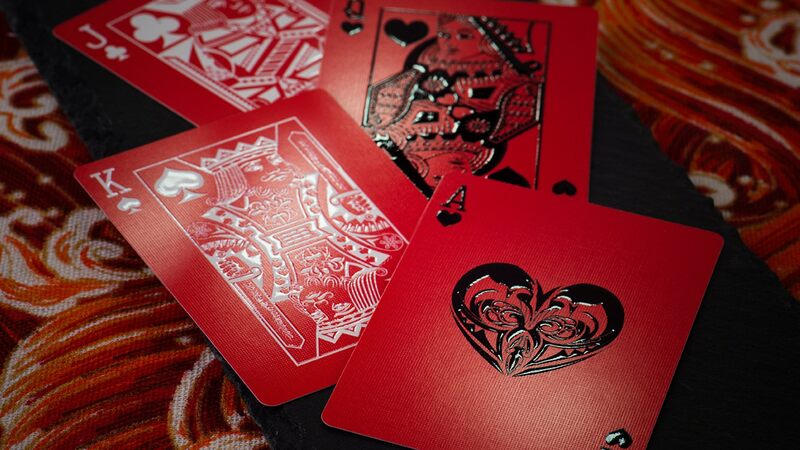 This deck would be memorable with your message on each card. 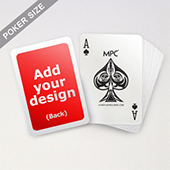 Upload and drag 1, 4, 13 or 54 different artwork designs to the card backs. 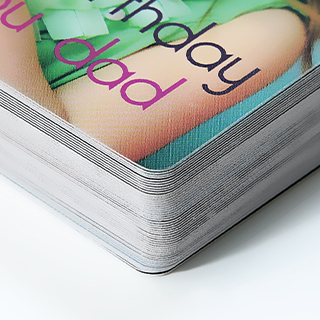 Each deck of cards uses the finest card stock and undergoes quality digital printing to keep your prints looking sharp and crisp. 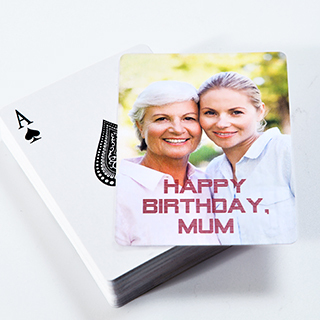 Each deck is individually shrink-wrapped and comes with optional packaging with additional choice to upgrade to 310 gsm linen card type finishing (from standard 300 gsm smooth card type finishing). "I've ordered from MPC twice now, and I've been very happy with the whole process. 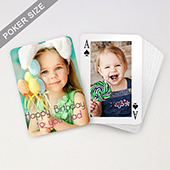 Uploading images is easy and intuitive, shipping time was faster than I expected, and the best part of it all was that, each time, I've been contacted by a staff member from the site when there were issues with my card box design. Not only did they give me advice so my box came out better, they also saw my ordering process through to the end. The quality of the cards, and my custom tuck box, was wonderful too. 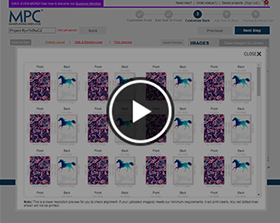 I was truly pleasantly surprised, and I'd recommend MPC to everybody! Thanks MPC!"